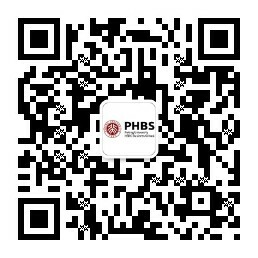 PHBS has recently begun to accept application for the 2019-2020 academic year. 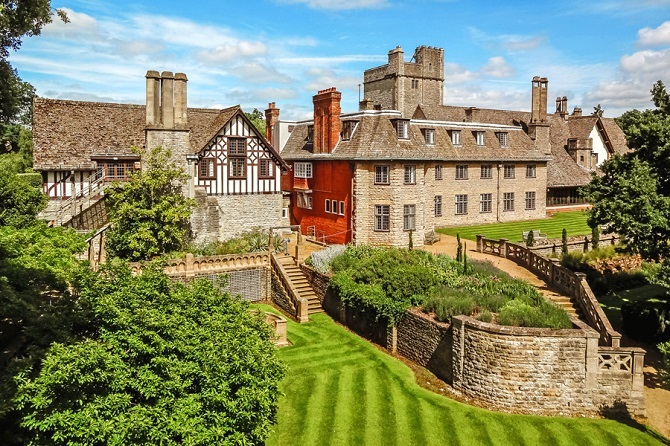 The application system opened on October, 15 and the deadline for the online application is March 31, 2019. 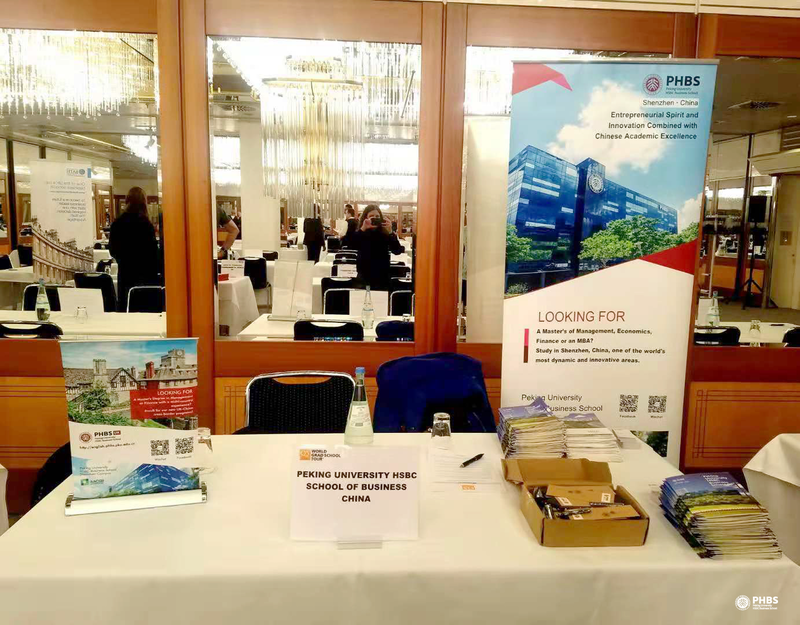 As an indispensable strategy to recruit international students, PHBS has participated in two fairs in Munich and Hamburg, Germany. 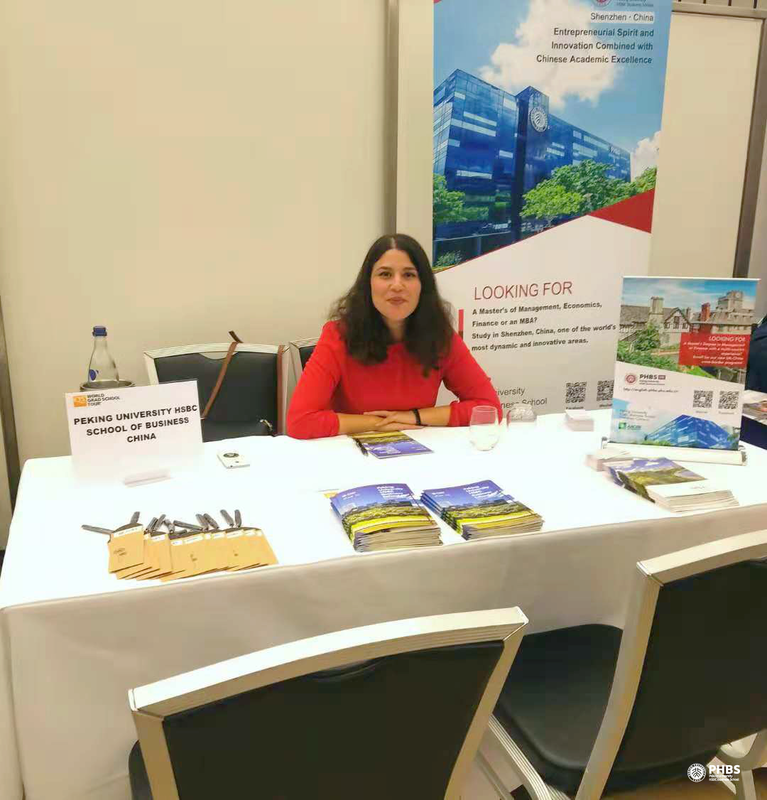 The two world grad tour fairs organized by Quacquarelli Symonds (QS) seek to introduce universities from all over the world to potential students. 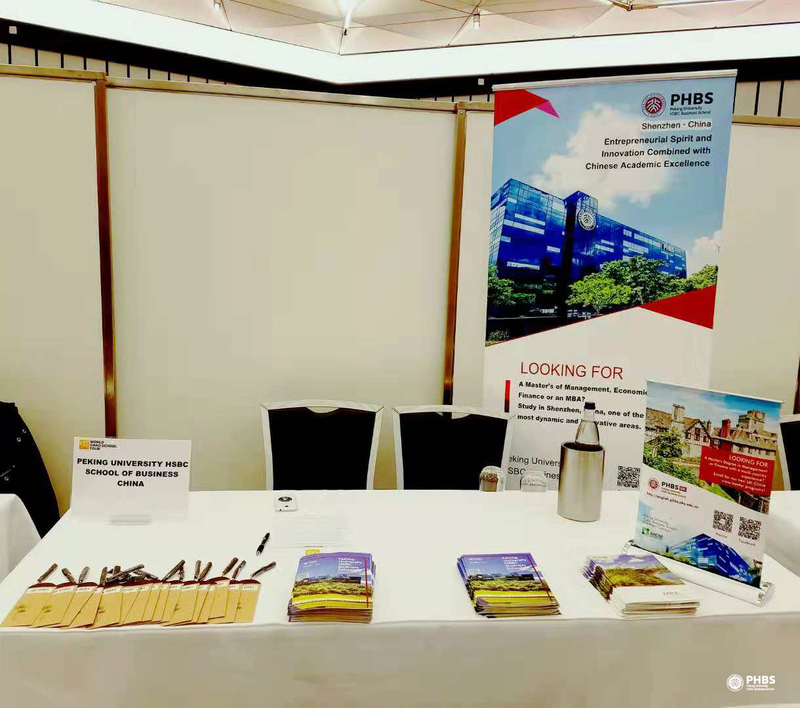 The events offered a chance for interested students to talk directly to our representative to get a better insight about PHBS and its programs. Most of the students who came to our booth were keen to find out more about studying in the Far East. They showed a great interest in China and were very enthusiastic about learning Chinese. 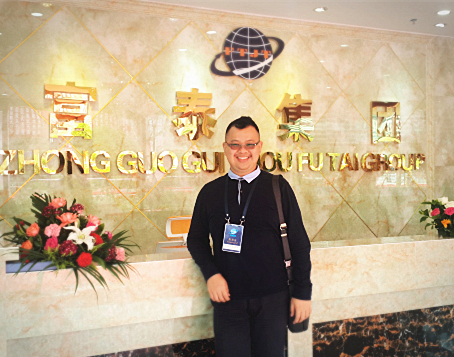 For those who are already familiar with the language, moving to China seemed like a natural move to master one of the most spoken languages in the world. The fair was an effective way to make personal contact and interact with candidates to communicate our programs effectively and get a better understanding of their profiles. In addition to finding the matching candidates, fairs were a superlative opportunity to increase PHBS’ brand recognition. The trip to Germany took also us to two of our partners in Germany. 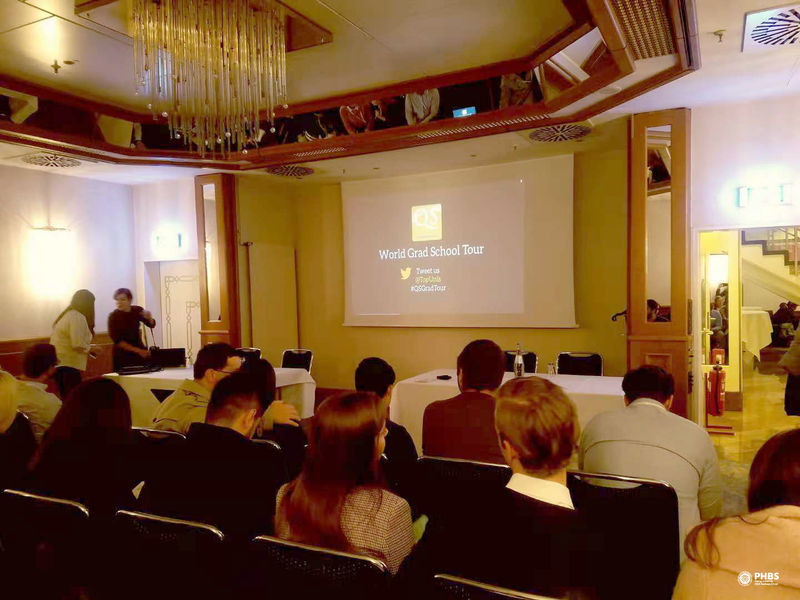 The first stop was in the southwest of Berlin at Freie University and the second one was in the charming city of Münster at the University of Münster. We were warmly welcomed at both Universities where we had the chance to present our programs and introduce our new campus. 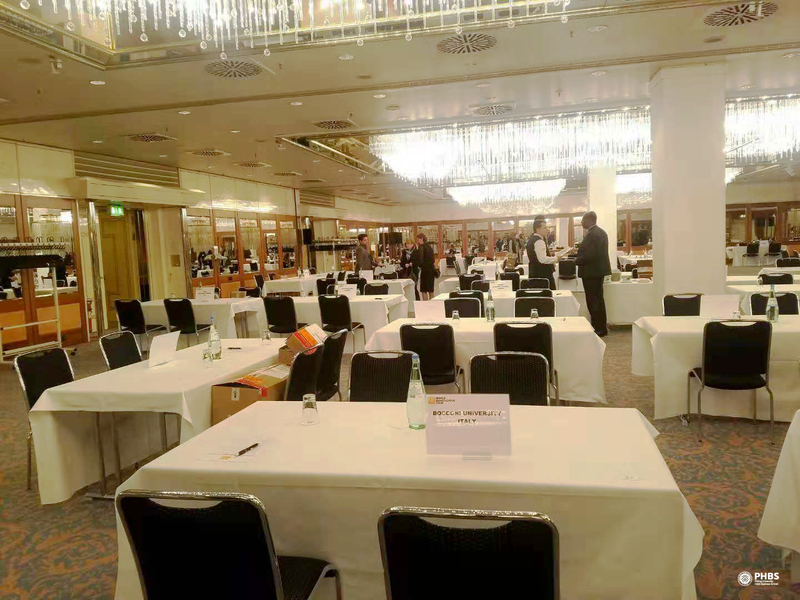 In conclusion, the trip to Germany was a valuable contribution not only to our recruiting strategy but also to PHBS’ brand recognition. 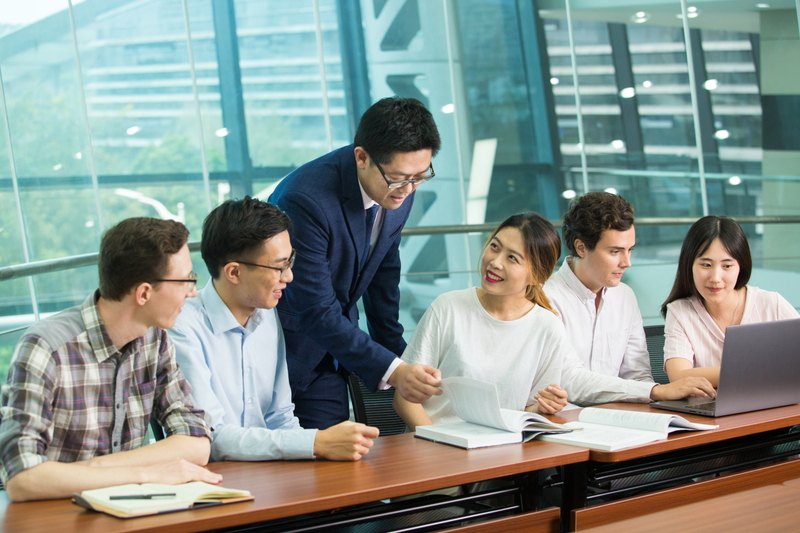 As Internationalization takes a high priority at PHBS, recruiting international outstanding profiles is a crucial approach.